The family of Antwon Rose, an unarmed black teenager fatally shot by a white East Pittsburgh police officer, filed a lawsuit against the borough on Wednesday, alleging wrongful death and use of "excessive and deadly force." In the federal lawsuit, the family claimed East Pittsburgh failed to "properly train" its officers, resulting in the 17-year-old's death. Rose was fatally shot at a traffic stop by officer Michael Rosfeld on June 19. Rose and another passenger were attempting to flee on foot when the teen was shot. 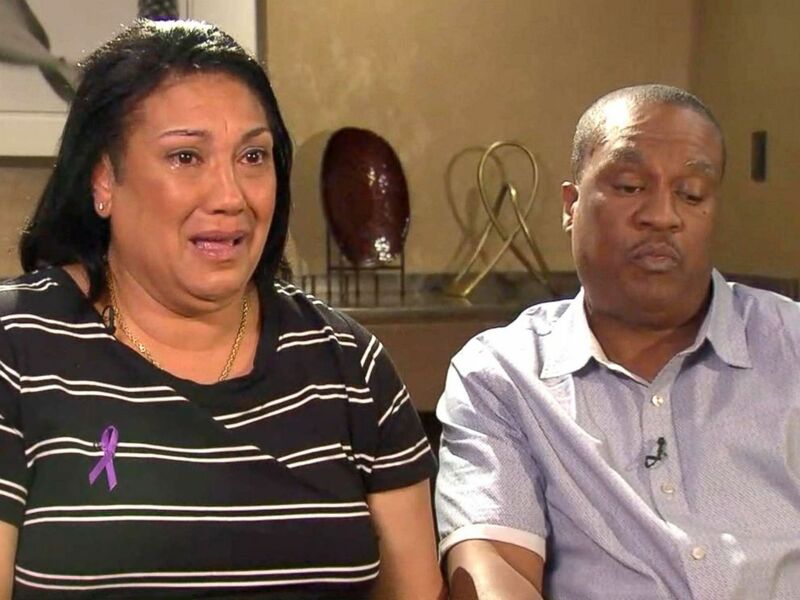 An interview of the parents of Antwon Rose Jr., the unarmed 17-year-old who was shot and killed by a police officer on June 19, 2018 in East Pittsburgh. Rosfeld, who is also named as a defendant in the suit, said he thought the car was connected to a recent drive-by shooting when he pulled it over, according to investigators. Witnesses and video captured by bystanders show Rose was unarmed at the time, sparking protests against alleged police brutality. The suit, filed on behalf of Rose's parents, Michelle Kenney and Antwon Rose, Sr., names Rosfeld, East Pittsburgh Police Chief Lori Fruncek and Mayor Louis Payne as defendants, court documents show. The defendants "had a duty, but failed to implement and/or enforce policies, practices and procedures for the EPPD that respected Antwon M. Rose, II's constitutional rights to assistance and protection," the suit said. An undated photo of 17-year-old Antwon Rose who was shot and killed in Pennsylvania June 19, 2018. The lawsuit alleges East Pittsburgh "failed to properly train, supervise, screen, discipline, transfer, counsel or otherwise control officers who are known, or who should have been known, to engage in the use of excessive force and/or deadly force, including those officers repeatedly accused of such acts." Fred and Monte Rabner, attorneys representing the Rose family, told ABC News the suit was filed electronically around 9:45 p.m. Tuesday. 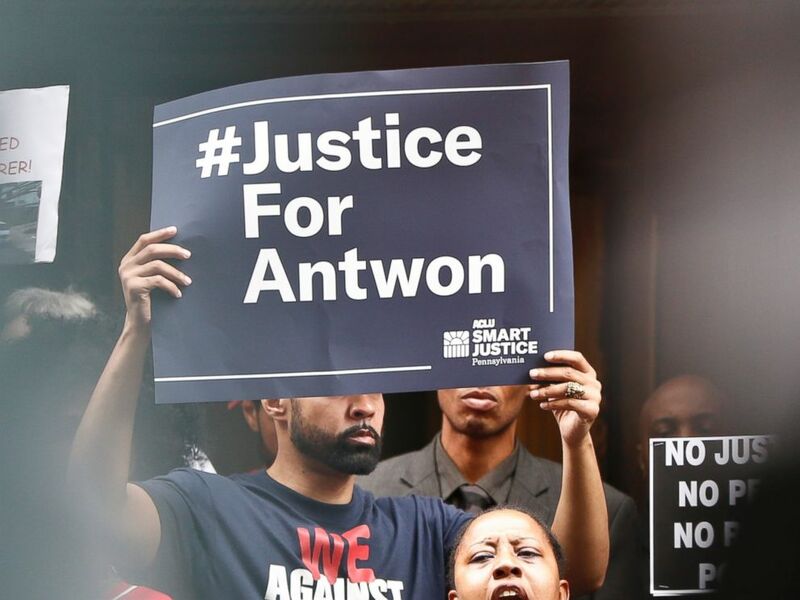 "The overwhelming facts and unequivocal laws supporting this lawsuit are so clear and self-evident that it could have been filed within days of Antwon's death," Fred Rabner said in a statement. "And while this suit will never quell their tremendous grief or minimize their tragic loss, we feel that it is time that we begin to seek answers and take appropriate court action to ensure justice." Protesters listen to one of the speakers as they rally in front of the Allegheny County Courthouse on Thursday, June 21, 2018, in Pittsburgh. 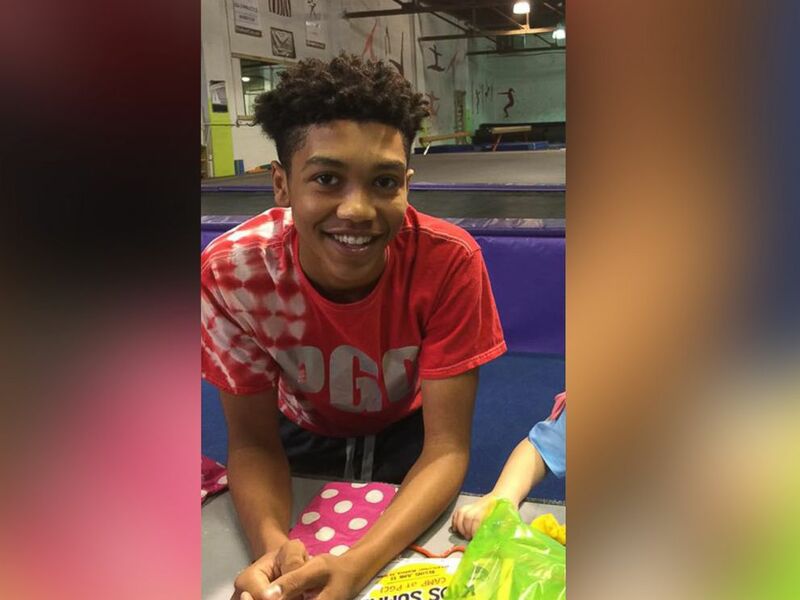 Antwon Rose Jr. was fatally shot by a police officer seconds after he fled a traffic stop late Tuesday. The Borough Council, the mayor and the East Pittsburgh Police Department released a joint statement in the wake of the shooting and vowed to evaluate the borough's police policies. "We acknowledge the serious allegations directed at our management of the borough police department and that our officer has been charged by the District Attorney with homicide," the statement said. "We are engaged in an evaluation of the operations of our police department in a determined spirit of correcting any shortcomings that we find. "We wish to convey to the residents of our Borough and our greater community that we are committed to learn from these very difficult lessons and improve our management of our local government," it added. Rosfeld, the 30-year-old officer who shot Rose, was charged in June with criminal homicide in the wake of the shooting. He had been with the East Pittsburgh Police Department for three weeks as a part-time officer and was sworn in just hours before the shooting occurred. Last week, Rosfeld waived his preliminary hearing, which is often held to decide whether enough evidence exists to hold defendants for trial, according to Pennsylvania law. Rosfeld’s lawyer, Patrick Thomassey, didn’t immediately respond to ABC News’ email request for comment. But he previously said that his client had the right to shoot. East Pittsburgh’s mayor and police chief did not immediately respond to ABC News’ email request for comment. Rosfeld is scheduled to be arraigned Aug. 22.